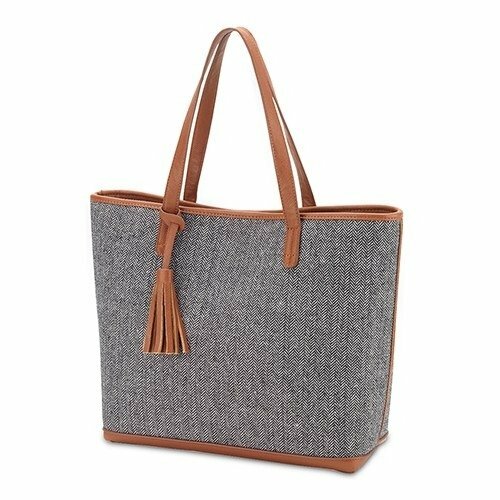 You are guaranteed to wear this stylish and modern bag on your shoulder with pride. The textured fabric provides a high end look and feel while the interior leaves ample space for all your treasured belongings. 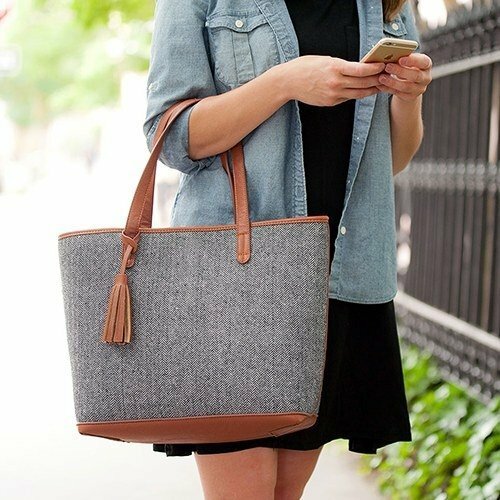 This fashionable purse is polished off with an adorable vegan leather tassle and magnetic snap closure to ensure all your things stay put.